Some people may not consider coolers to be wise investments. 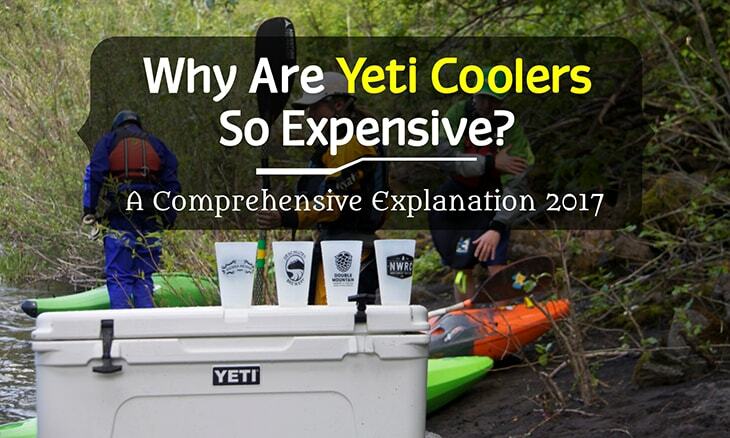 Therefore, such people often wonder why are Yeti coolers so expensive? However, when you consider the amount of money you eventually save on preservation and ice, having a Yeti cooler is a significant investment. When talking about quality coolers, Yeti is a household name. Although these coolers may make deep inroads into your savings, they are worthwhile investments. 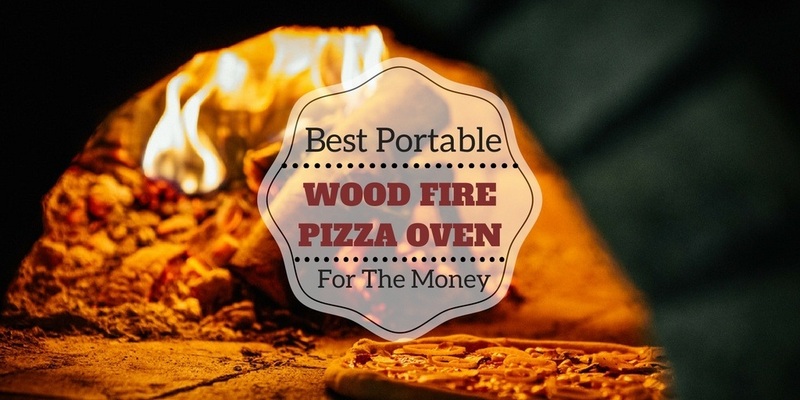 A portable wood pizza oven is designed from one of the oldest conceptual ovens, the wood oven. 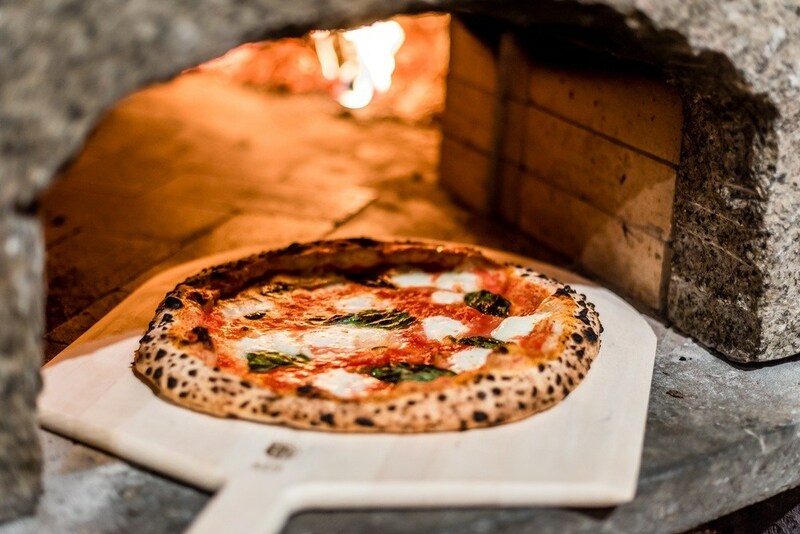 A wood pizza oven requires low technology and inexpensive material to construct. The wood pizza oven is used not only to cook pizza but also for drying wood that will be used for later cooking. When was the last time you took a hammock on a camping trip? While most campers go with sleeping bags as ideal camping gear, few realize the benefits of the good old hammock. Did you know that an Equip travel hammock is cheaper and more comfortable than a sleeping bag? 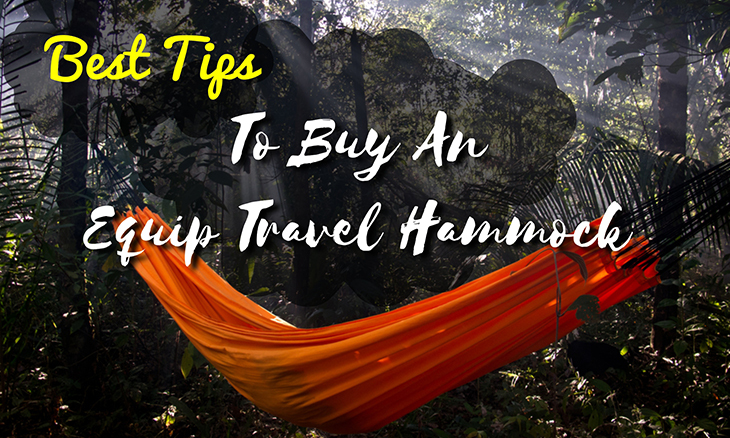 In this travel hammock guide, I am going to explain everything I know about travel hammocks including how to tie them, what to look for when buying one, and even what type of hammock suits the indoors or outdoors. 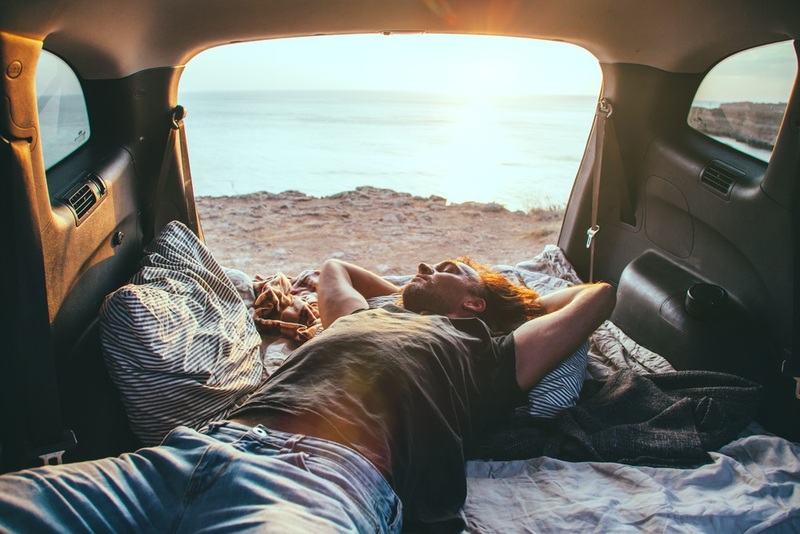 Whether you are backpacking, hiking, or travelling the best camping pillow ensures that you get quality rest wherever you are. 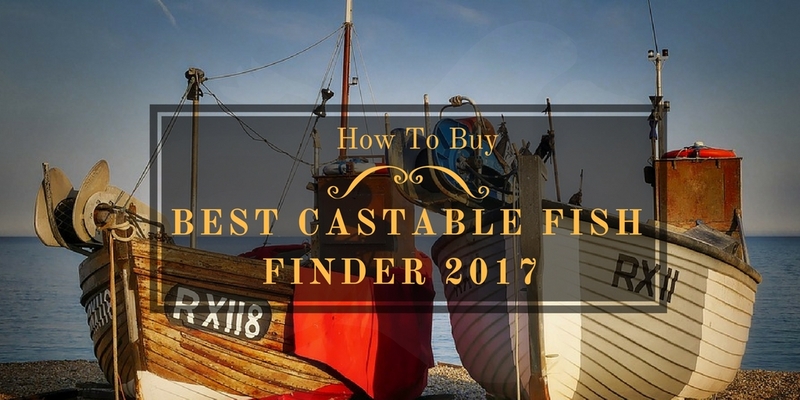 Choosing the best pillow for camping will depend on a number of things including the pillow type and personal preference. Price also plays a major role when deciding which camping pillow to buy. 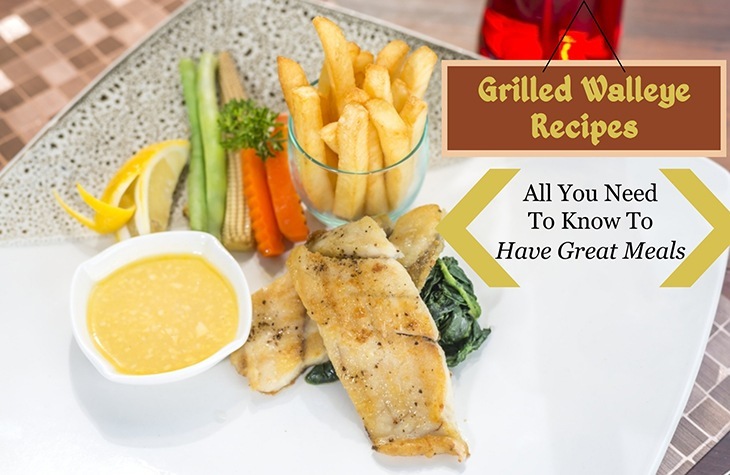 The best beach cart can be a game changer for anyone looking to have a perfect holiday by the beach. 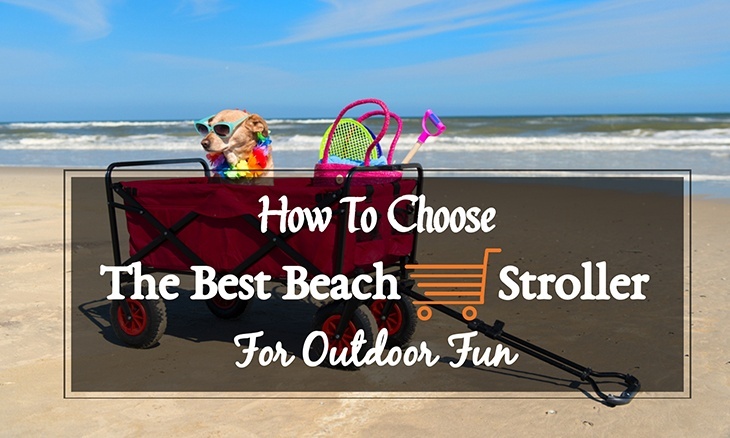 A beach cart keeps all your items in one place and can comfortably serve a family of four or more. 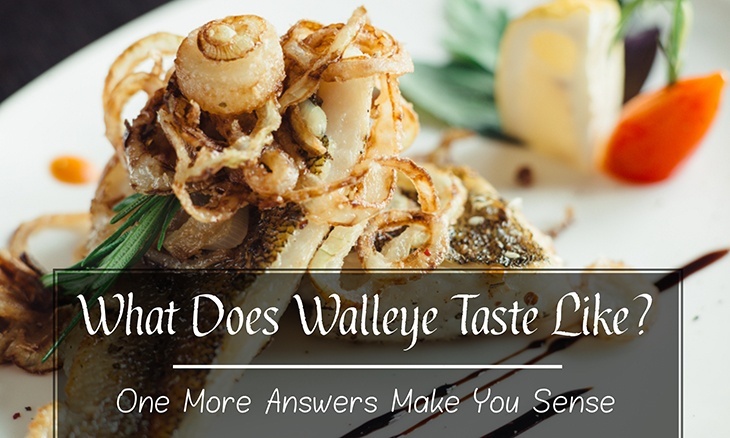 Here is what you need to know before buying one. 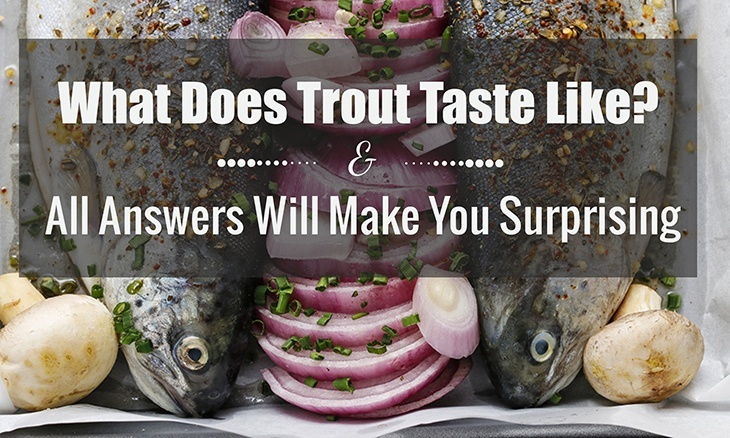 Having the best backpacking cookware can improve your camping experience. 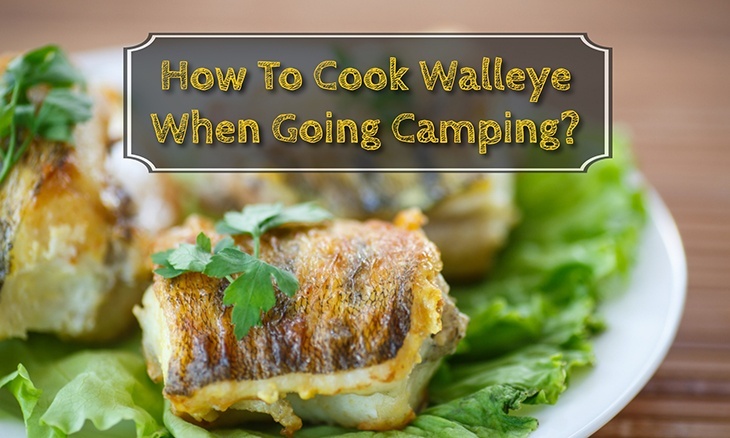 The type of cookware you need depends on what kind of a camper you are, how many people you are camping with, and ease of cleaning among other factors. 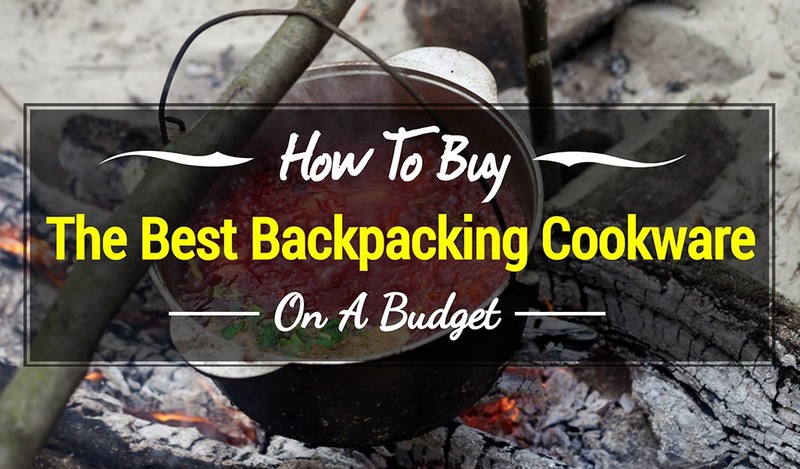 This comprehensive backpacking guide gives all the insights on the cookware to buy. 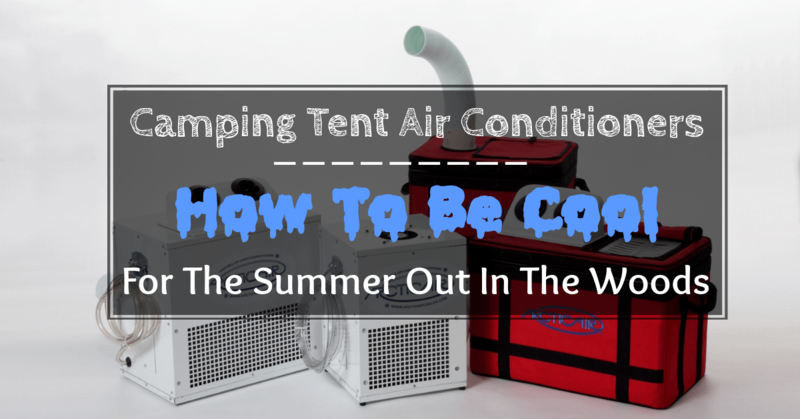 How To Be Cool For The Summer Out In The Woods With Camping Tent Air Conditioner? 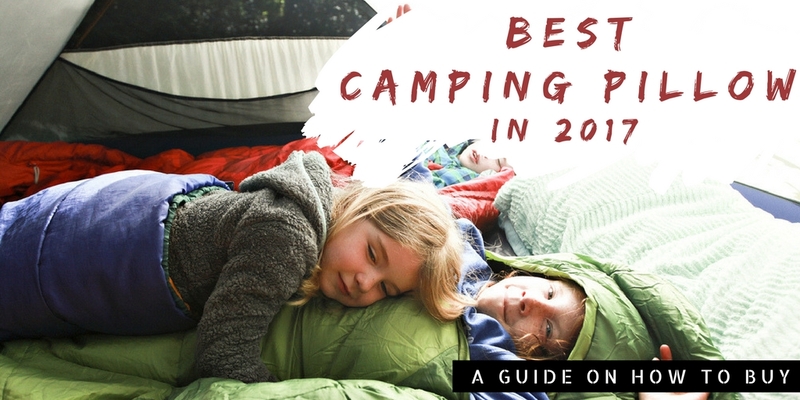 Want to go for a camping trip but not willing to sacrifice the comfort and coolness of your home? 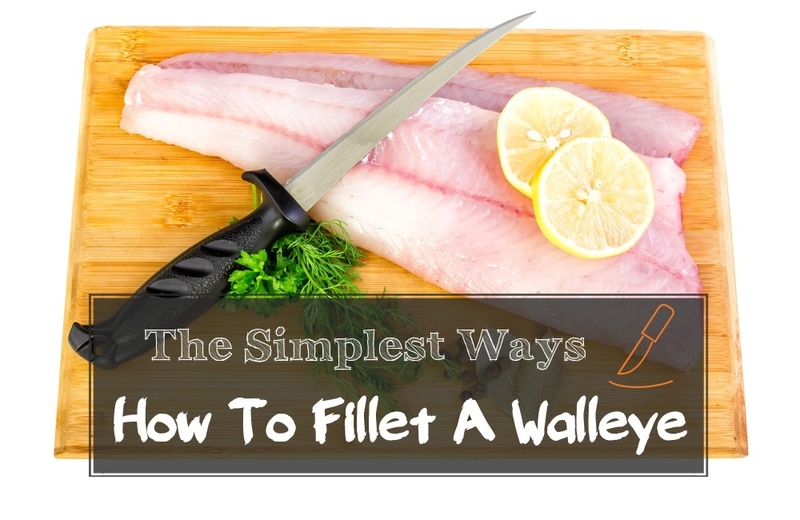 It’s time that you consider getting a camping tent air conditioner. To those who are just beginning to explore the wonders of nature through camping, add camping tent air conditioners to your list of things to bring/buy for your camping trip.